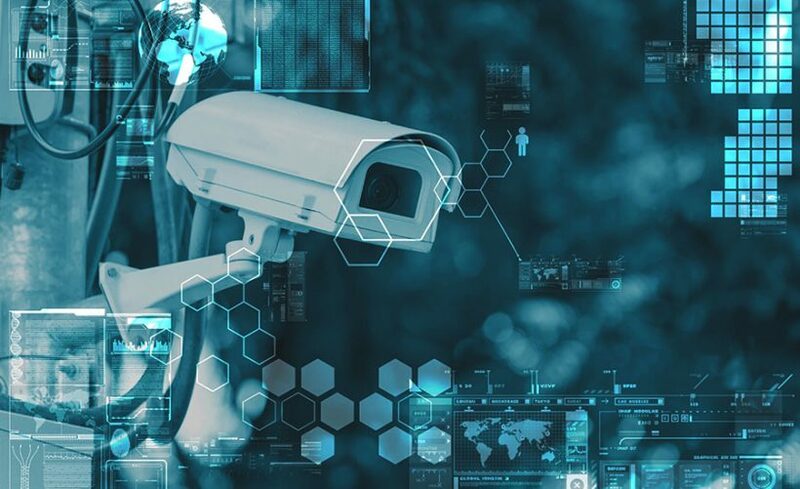 Our experience in Burglary alarm, Fire alarm and IP CCTV systems, can help you choose the security solution that best suits your needs. Our projects include large scale to small scale implementations. Our consultants can design a solution for every case.